I don't perceive cars as status symbols. To me, they're simply modes of transportation. However, I must admit that when I drove my 1991 Buick Century across the country in 1998 and owned it for five more years, that I did treat it as a status symbol that said, "That's right, California. I'm rocking the Buick Century. Get out my way! Get out my way!" 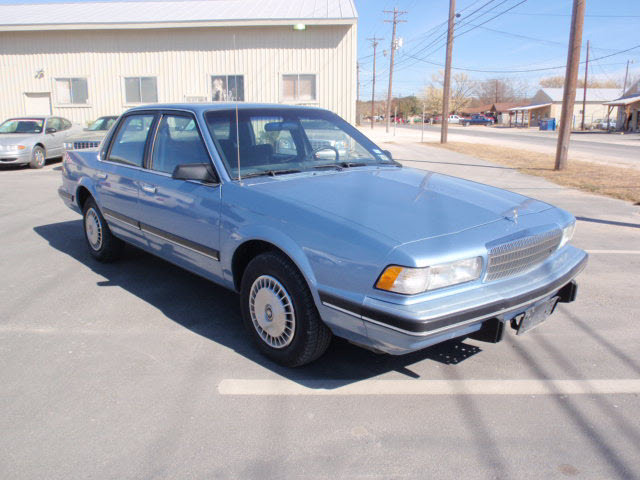 It didn't take me long to realize that there are a distinct lack of American-made cars in Los Angeles and that my Buick Century typically was the coolest ride on the street. The only negative with my Buick was that for approximately one year, the 1998 album "Moon Safari" by Air was stuck in my tape deck and prevented any other music from being played except that album. And, yes, it was a cassette tape. In fact, come to think of it, it was the last cassette tape I ever listened to. I approximate that I listened to "Moon Safari" 104 times. The album is good enough to hold up for the first 70 plays, but after that, it starts to get old. With Air stuck in the tape deck, the worst thing that would happen is when a friend was in the car and wonder why it was so quiet. That friend undoubtedly would insist on listening to "Moon Safari," despite my reservations. 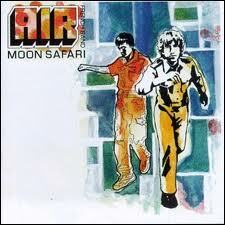 Air, by the way, is a pretty darn good French electronica band. "Air" actually is an acronym for Amour, Imagination, Rêve, which translates to Love, Imagination, Dream. If it weren't for the tape being stuck in my Buick, I might like the band, but I just had Air overload. If it weren't for the World's Most Sophisticated Man, I might still be listening to "Moon Safari" in my Buick (although I sold the car for $500 in 2003). During a visit, Mr. Sophistication listened to "Moon Safari" a mere three times and demanded to "get that damn tape out of there." Gone for approximately 90 seconds from my apartment, Mr. Sophistication returned with the Air cassette in hand and said, "It really wasn't that big of a deal. I just needed a butter knife."